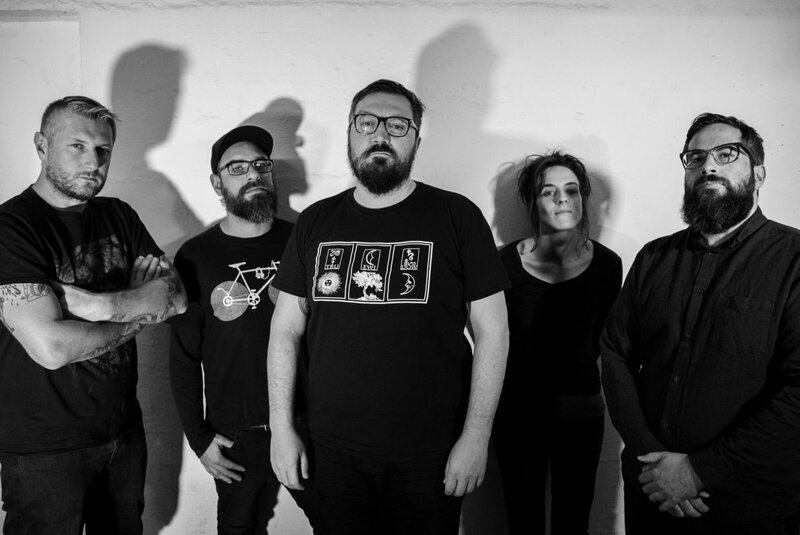 After the previously unveiled, impressive lead single, Convoy, Swiss sludge metal up and comers, Unhold, reveal another piece off their coming full length. 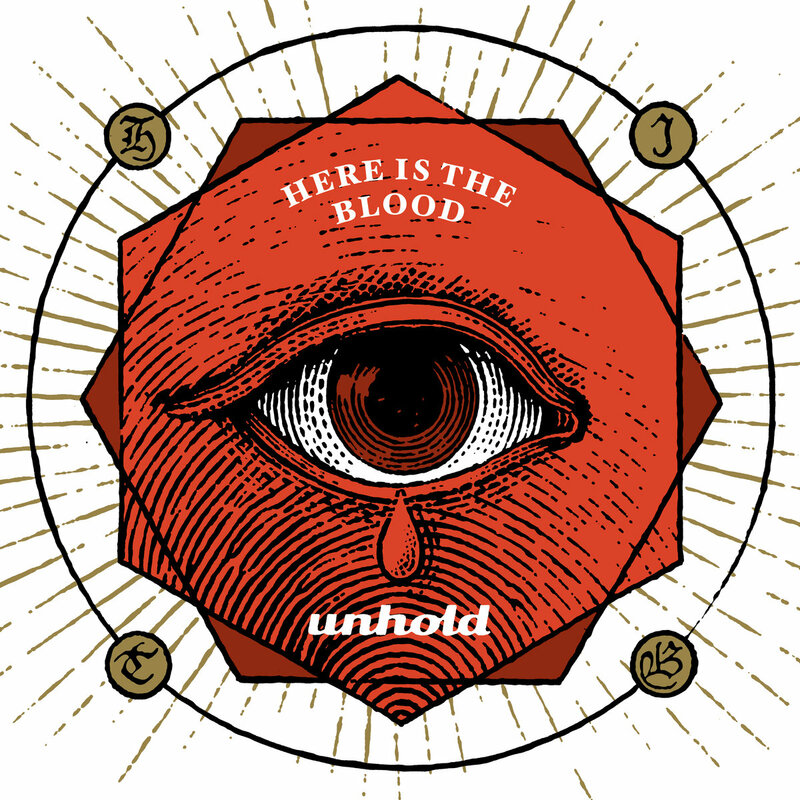 Here Is The Blood comes out November 9th, 2018, via Czar of Crickets. Deeper In shows a more gothic rock-inclined part of the band's diverse sound, with keyboardist, Miriam Wolf, on vocal duties, and the whole group in excellent form, delivering something much more melodious, yet, incredibly weighty, and channeling the deep emotionalism of some of the paradigm sludge/post metal heroes who have thrived in the past, such as Neurosis, Cult Of Luna and the like. The video's minimal approach and intimacy is nothing but a flawless much to the song's alluring, atmospheric character.